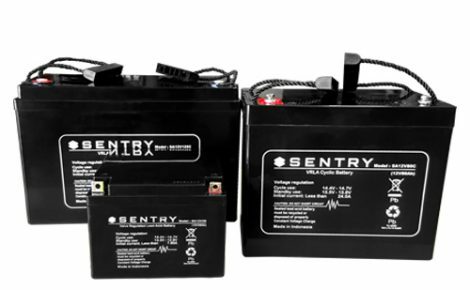 The applications for batteries are endless but if you need a battery which “does the job” be it for Fire & Security, Emergency lighting, UPS, or even you favourite toy then chances are SPB will have a battery for you. Power-Sonic PS Series have been evaluated and APPROVED by ActivFire CSIRO. 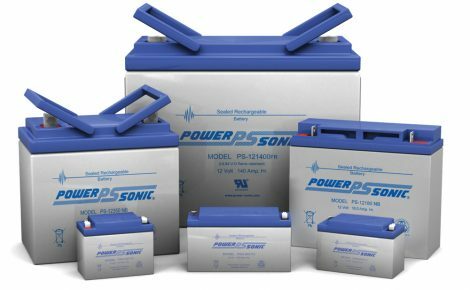 Designed for general purpose standby and light cyclic applications, the Power-Sonic PS range is a great economical option. Featuring all of the excellent Power-Sonic characteristics outlined in the overview, they have been designed as a low lost alternative.